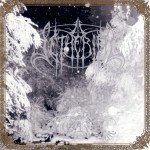 Setherial, one of Sweden’s oldest surviving Black Metal bands, was founded by Mysteriis and Devothan in 1993. 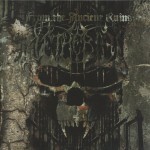 Their first offering, “A Hail to the Faceless Angels”, which was released in 1994, demonstrated to the underground scene that Setherial was a force to be reckoned with. After this highly-acclaimed cassette, the band entered the studio again in 1995 to record the now classic EP “För Dem Mitt Blod”. This EP displayed a higher level of musicianship and an even deeper dedication to the ever-growing northern darkness. In September, 1995, after getting attention from Napalm Records, Setherial entered the infamous Abyss Studio to record their first full-length album, “Nord”. The album received a massive response from the underground, but no tour was organised to support the album. 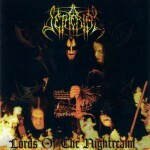 With a new line-up, Setherial entered Ballerina Studios to record their second full-length album, “Lords of the Nightrealm”, an album Napalm Records released in 1998. This album showed a more aggressive side of the band. To further support the release, a successful headline European tour was conducted together with Malignant Eternal and In Battle. 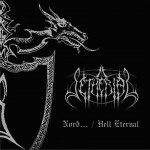 The following year, Setherial released “Hell Eternal”, their fastest and most sinister album yet. This recording once again featured a different line-up than its predecessor. 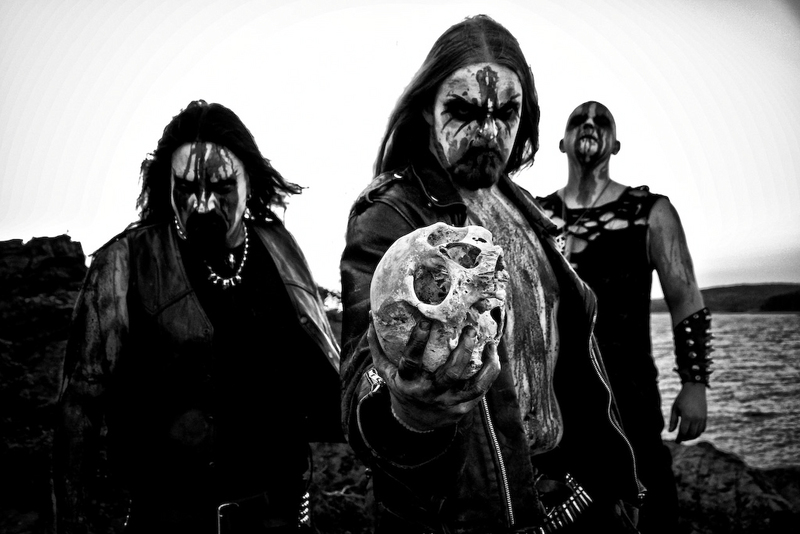 Wrath (of Naglfar fame) and Themgoroth (who had previously been involved with Dark Funeral) shared vocal duties. 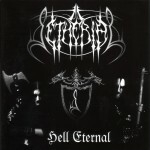 After the release of “Hell Eternal”, Setherial was almost put to rest due to a break-in at their rehearsal place and line-up troubles. During this period Mysteriis and Kraath joined forces with their former drummer Zathanel in a project called Blackwinds. Setherial’s last album on Napalm Records came in 2003. “From the Ancient Ruins” featured unreleased songs and the classic “A Hail to the Faceless Angels” demo. A presentation of old ghosts. That same year, Setherial signed a deal with Swedish label Regain Records and they once again entered Abyss Studio to record their comeback album, “Endtime Divine”. This was the last album that featured Wrath on vocals. 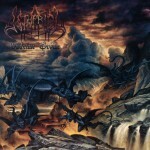 In 2006, after yet another line-up change, Setherial entered Abyss Studio one final time to record “Death Triumphant”. This was an album that certainly showcased a more technical side of the band. 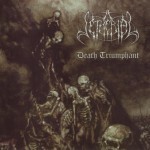 Shortly after the release of “Death Triumphant”, Setherial decided to do live shows again, almost a decade since they last appeared on stage. Between 2006 and 2009 the band focused on performing live as much as possible to show the underground that Setherial was back for good. 2010, and received a very positive response from both press and fans. To further support the album, a music video was made for the song “A world in Hell”. Tours and festival shows followed the release of the album. 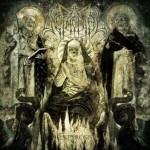 One year later, Setherial released an EP called “Treason” through the South American label Goathorned Productions. This little slice of hell featured one unreleased track from the “Ekpyrosis” session and a Zyklon-B cover as well as stunning artwork. In 2011, Setherial decided to part ways with Regain Records. It didn’t take long to find a new and reliable label though and after some negotiating Setherial started to collaborate with the French label Debemur Morti Productions.